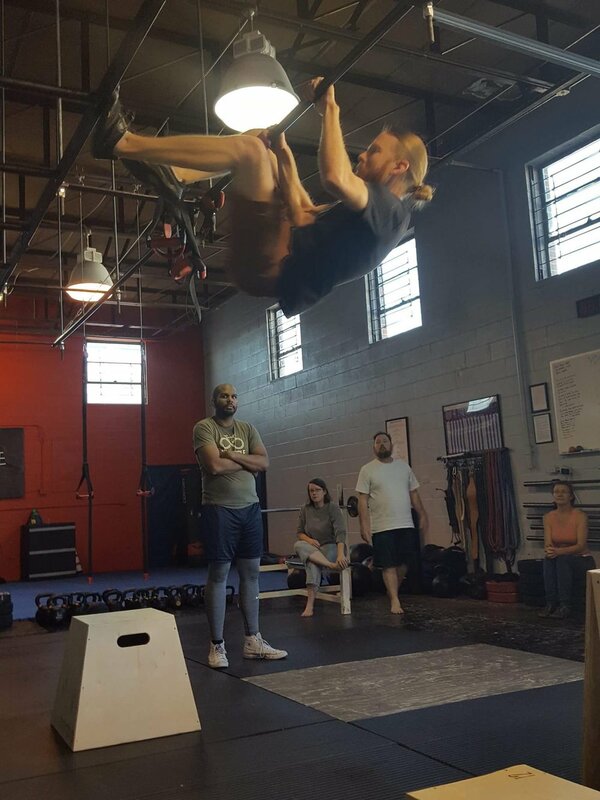 In training with natural movements, there is always something for everyone to do and learn from. This includes people who are already fitness oriented, movers of all types, even elite athletes; as well as those with previous injuries, current pain issues, immobility and dysfunction issues. Therefore, smaller or larger components and combinations of these movement categories are prescribed based on the individual. Movement behavior is both a problem and a solution for the predicaments that modern humans face. Our bodies are designed for complex and adaptive movement is complex environments (life in the natural world). Removing ourselves from the natural world and living almost exclusively in a human constructed environment has led to movement deficiency. This movement deficient lifestyle has caused our organism to suffer: we have become weaker, stiffer and less mobile, less coordinated, and therefore less capable. 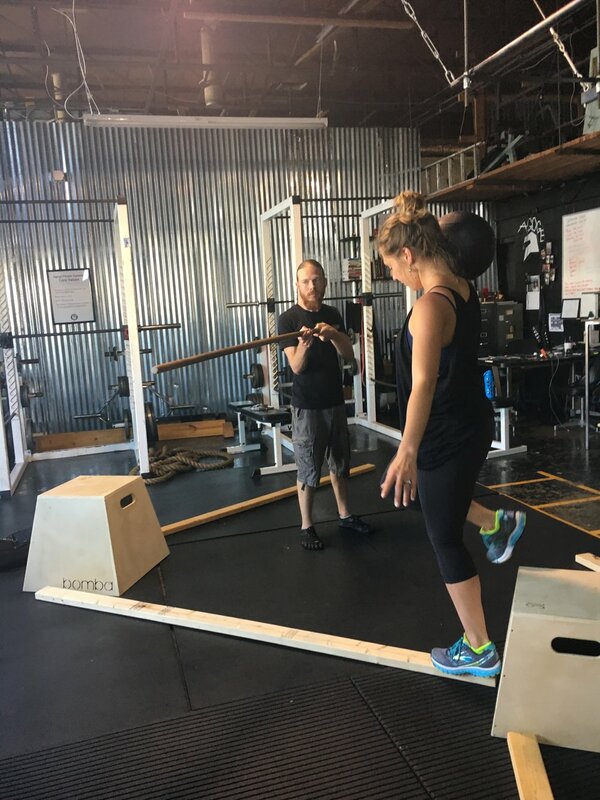 The genius of training the body with practical, natural movements is that we are training the whole person at one time: strength and conditioning, flexibility and mobility, focus, alertness, and reactiveness are achieved while accomplishing competency in movement skills that carry over to daily life. On top of this: our fitness is minimalist, as it becomes something that can be done anywhere, anytime. The larger benefit of this type of training is that it helps to re-connect us to nature. The natural environment is not as intimidating when our ability to move through it has been restored. Nature becomes something we can see as opportunity for movement, a place where we can connect our mind and body to the environment itself.